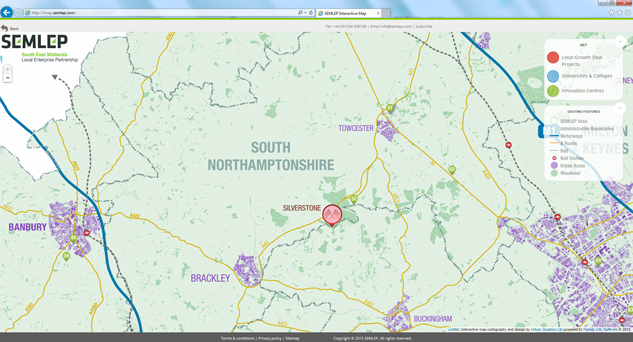 check out this site neurontin Project: SEMLEP Interactive Map. 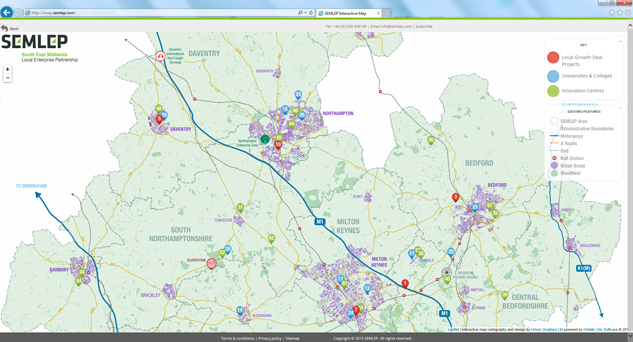 Description: Area wide mapping illustrating all of SEMLEP’s activities. 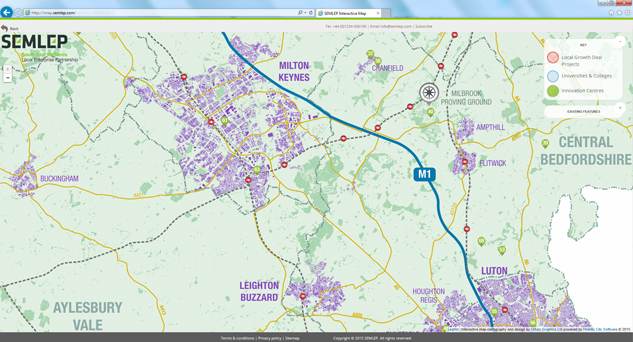 Client: South East Midlands Local Enterprise Partnership (SEMLEP). 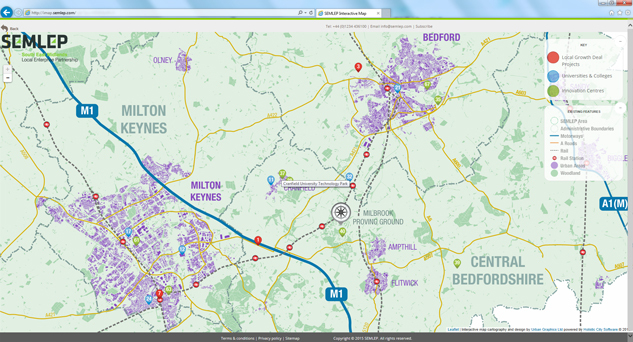 Challenges: To demonstrate the main activities of the SEMLEP and this vast strategic area with zoom-ins to locate more precisely the locations. 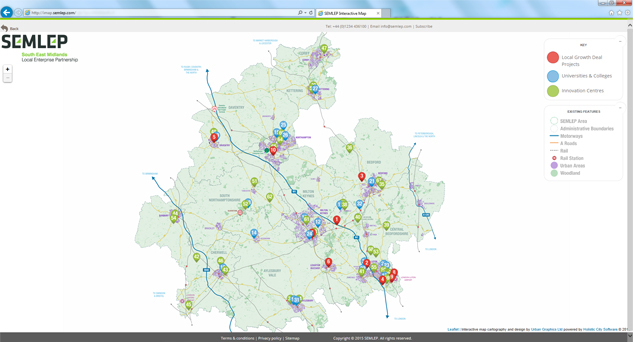 What we did: Illustrated strategic mapping at three levels of zoom as a base layer. The interactive elements showcase three layers with individual pins and associated summary info boxes. 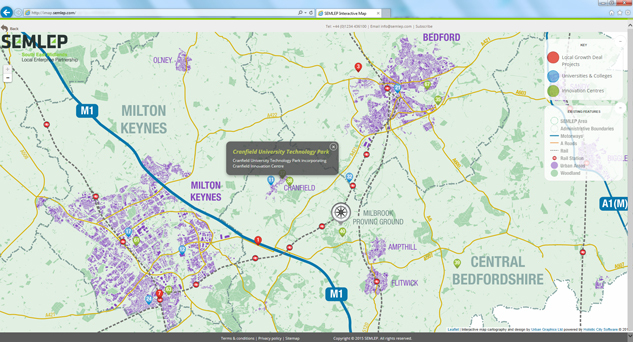 The map has been set up to allow for easy future development.